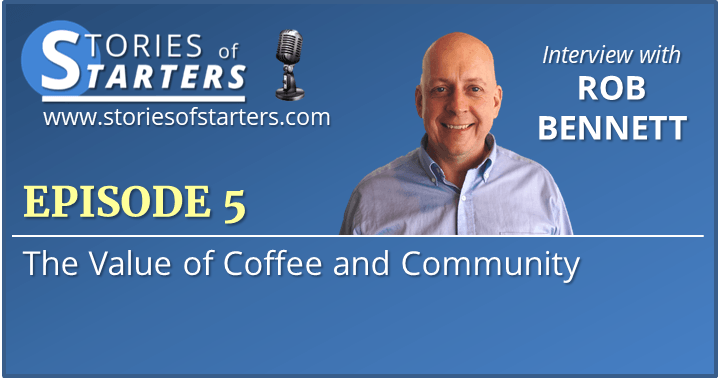 In this episode, I sit down with with my friend Rob Bennett, owner of Cafe Ah-Roma. As we sit and talk in his cafe, bustling with its usual energy, we discuss his 17 year journey, his love for community and helping others, the secret to succeeding when others have failed, and what’s different about his chairs that makes people feel welcome. 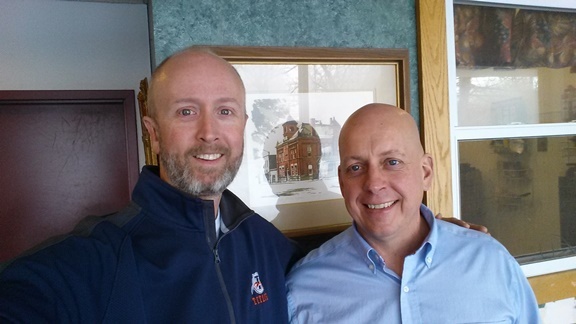 Rob is sort of like a mayor of food service in the city of Berea, outside of Cleveland, Ohio. Not only has he been committed to providing good food and drink to the community and a great place to hang out and interact, he’s also done a ton to help other businesses, build into the youth, and be a positive force in the city. 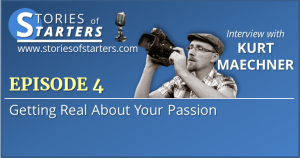 Over 17 years of running his cafe, he’s seen a lot and has a ton of great things to share in this interview that will be sure to encourage, instruct and inspire. What is Rob’s favorite type of coffee? Has Rob ever met a stranger? Everyone has a story. Live in the moment. Embrace those you run into. What are some of the secrets to making it when others fail? Tenacity! Be patient and look for the right opportunities. What do they do with their chairs to make people feel welcome and invite them to sit down and relax? What have been some surprising things that have happened over the 17 years?